When, during a trip to Japan in 2011, my daughter asked me to meet her in Hiroshima to visit the beautiful nearby island of Miyajima, I did so with some trepidation. The image that filled my mind was of a desolate graveyard populated by maimed and broken victims and their descendants: a sub-terrain where nothing would grow and the soul could be sucked out of anyone lingering too long. My astonishment at the city that greeted me was absolute, and epiphanous. 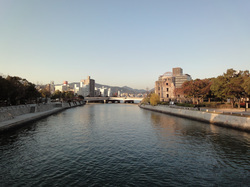 If Hiroshima could be transformed from the devastated wasteland that had pervaded my psyche and haunted my dreams, into this beautiful, vibrant city with its tree-lined rivers, towering buildings and myriad memorials to those who had perished here, there must be hope for us all, however dire our circumstances might seem. 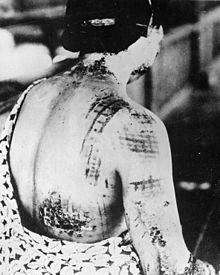 The reborn city of Hiroshima became my image of "what hope looks like" and from that image, the idea for Hope in the Heart was born. After the bombing it was believed that nothing would grow in the area for 75 years. 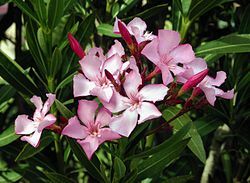 When the oleander flower blossomed all over the city within months, and apparently dead trees began to sprout new shoots the following Spring, many Hibakusha (survivors of the blast) took this as a sign of hope, and were encouraged to take the first steps towards rebuilding their shattered lives. 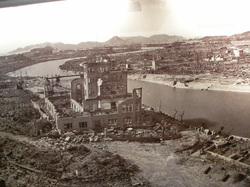 Immediately following the bombing, resources and offers of help were received from all over Japan and far beyond, and the city and community of Hiroshima gradually and painstakingly rose from the ashes of its destruction. 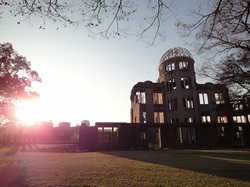 Transformed into a poignant memorial for those who died, it also became a living testimony to the destructive power of nuclear warfare and a centre for peace, dedicated to teaching the world that such an atrocity must never be allowed to happen again. Hope in the Heart CIC is not affiliated with any political party or organisation. 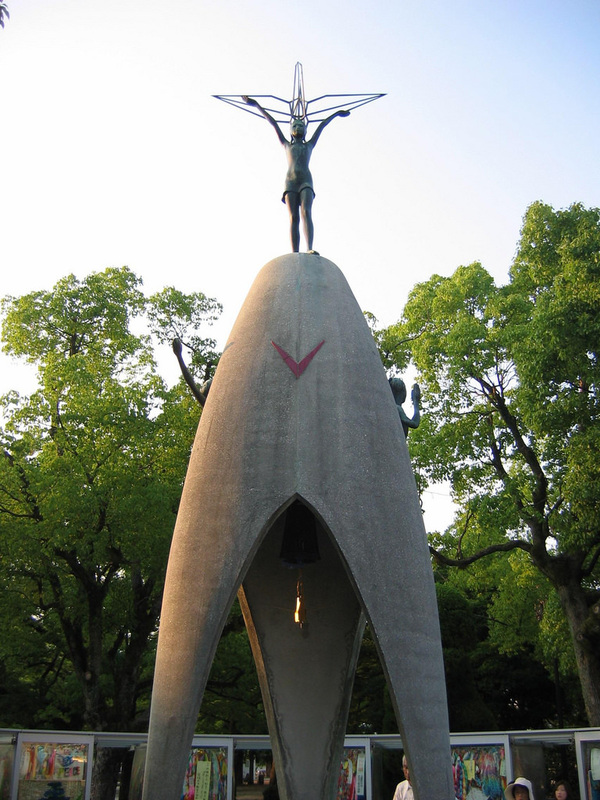 We support the community of Hiroshima in its belief that nuclear weapons must be abolished on humanitarian grounds, in the context of every person's human right to a safe and just life.